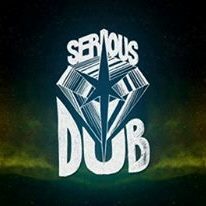 Serious Dub represents the passion for dub music, taking birth in the year 2011, as a group of dub/reggae promoters. One year later, Serious Dub co-organised Subsonic Festival 2012, one of the first major bass music and soundsystem movements in Romania. From the commitment and passion for dub music and it’s vast and complex universe, Serious Dub productions have emerged. On stage they offer an evolutive set ranging from dub to steppa in soundsystem style, packed with dubplates, and the only promise made regards the quality and exclusivity of the music and the positive vibe.